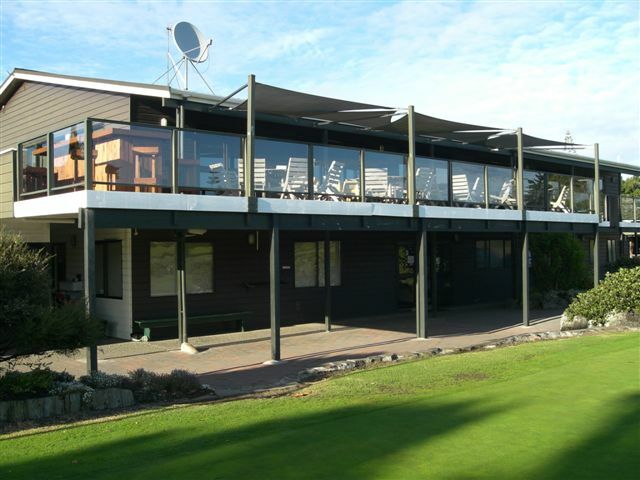 Waitemata Golf Club was founded in 1905 and is situated in the historic village of Devonport. Devonport is handy to Central Auckland and you can drive or catch the ferry in down town Auckland and cross the magnificent Waitemata Harbour to Devonport. The 18 hole course contour is flat, allowing easy walking through beautiful parklike surroundings with well established trees, shrubs and water features. This is a very popular course and bookings are essential. Originally the home of the Takapuna Jockey Club, the contours of the infamous "Back Straight" are still discernable when playing the par5 13th. Nestled between Mt. Victoria and Narrow Neck Beach, the course is one of Devonports iconic tourist attractions. Please note that we are a soft spike only course, and that dress standards require a collared shirt, and prohibit denim.